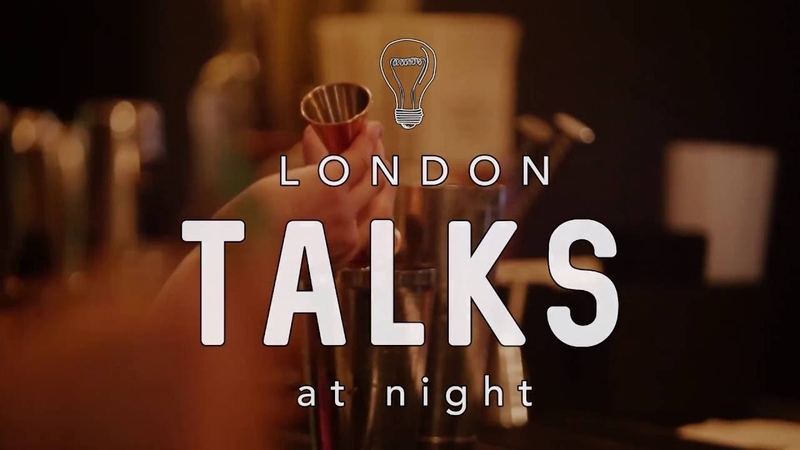 LDN Talks is a TedEx themed event that seeks to bring education to the masses. Do you love sharing knowledge, learning and a good story? Then this event is for you. This week, LDN hosts Jonathan Tait-Harris at Café 1001 on Brick Lane from 7:00 pm. In his talk dubbed ‘The Experiences of a War Investigator’, Jonathan takes you through the years and across the continents. His entertaining, lively and educative talks traverse his experience digging up graves in Kosovo, talking face to face with Saddam Hussein and even through his investigations of war crimes as part of the British Police. In case you are a fan on international relations, a history enthusiast or simply an open-minded individual looking for the best of stories, this event is for you. Let Jonathan teach you lessons on face to face communication and share his advice on various topical issues on the international scene. LDN Talks are places to unwind after a long day. Crack open a cold beer and share your perspective with a Londoner. With its theme of new experiences, this Funzing-hosted event is the best place to explore new worlds and share your interesting adventures as well. Charges are 10 per ticket. The talk will officially begin at 7:30 p.m.